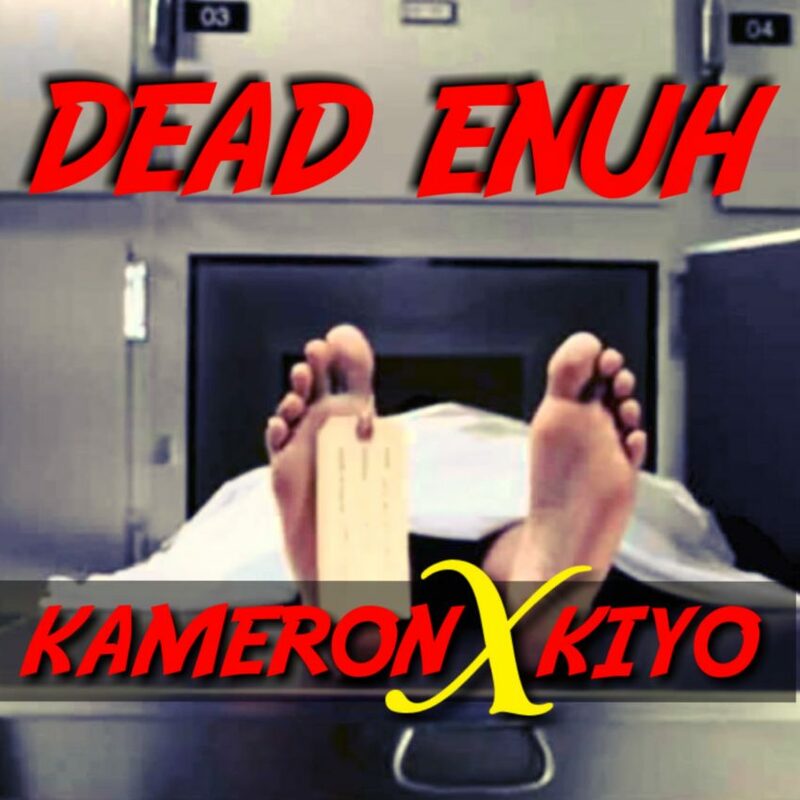 Kameron x Kiyo realeses a new track called “Dead Enuh”. 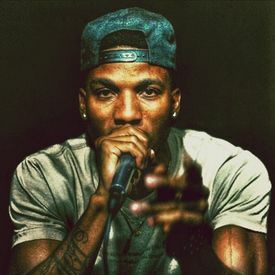 This catchy song Dead Enuh is must listen. 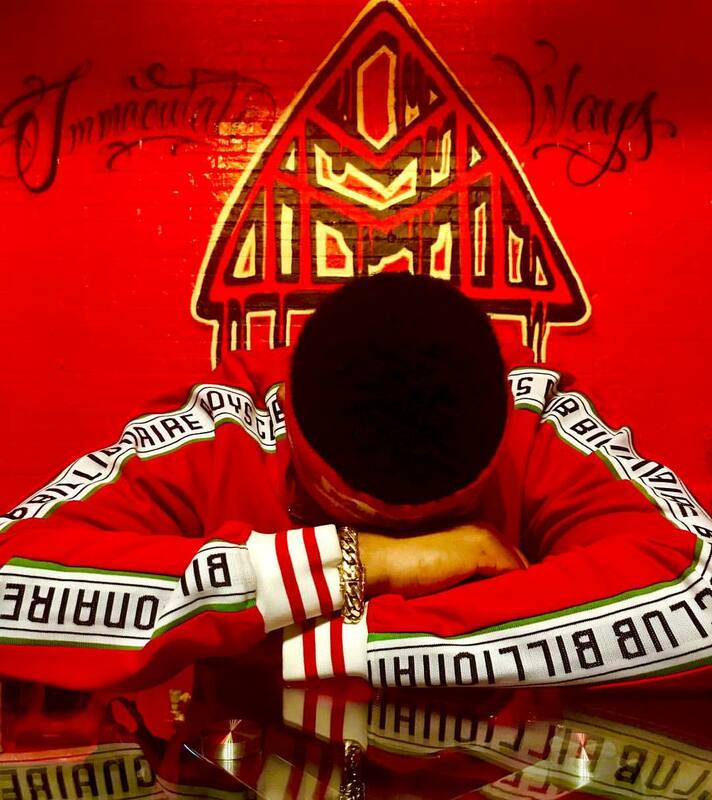 Check it out below and leave your comments.